As you know very well. TYPO3 is the Open Source. We also give our service like OSS. We provide and give TYPO3 Service with very inexpensive and High quality. 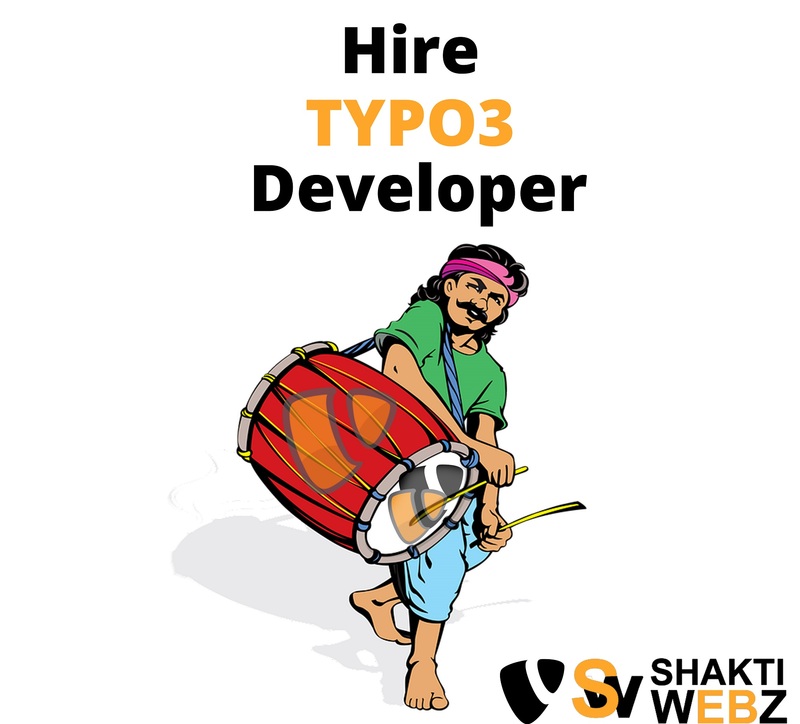 So, Whenever needed for the TYPO3 Developer in India or in Europe Countries Please contact us.